Perhaps not as sought after accommodation as many of the hotels in Johannesburg, Groote Schuur is very probably one of South Africa’s premier hospitals. Located in Observatory, just a few minutes away from the main University of Cape Town campus, Groote Schuur Hospital is locally renowned as the training ground for some of South Africa’s best doctors, surgeons and nurses. Internationally, Groote Schuur gained global fame when, in December 1967, a young UCT educated surgeon named Dr Christiaan Barnard completed the world’s first successful human heart transplant on Louis Washkansky (who was suffering from heart complications brought about, primarily, by his diabetes). Finding its origins as far back as when the Cape was still an open area with farms for sale, Groote Schuur, Dutch for “great barn”, is named after the settler farm on which the hospital now stands. Obviously, the farm was established when Cape Town was still in its infancy during the 1600s – several hundred years before our current age of the Internet, computer games and iPhones! The off-white painted, neo-classically styled hospital buildings are built on the slopes of Devil’s Peak, and as such are set against the background of the beautiful mountain range that has become so iconic of Cape Town. As a government funded teaching hospital, Groote Schuur is staffed by highly experienced individuals who can typically be seen to be mentoring medical school students from the University of Cape Town who are completing the final period of their training (often referred to as clinical training). The standard of care is therefore very high, and patients are only admitted to the facility if they have been directed to do so by a primary or secondary health care worker or facility. The hospital was first put into commission in 1938, but by 1984 had to undergo massive extensions to the original building. Two new wings were added to the hospital, and the original building was preserved: it currently houses several clinical academic departments and plays host to the “The Heart of Cape Town Museum”. The museum is dedicated to the major medical event that has, since its first successful implementation, saved the lives of tens of thousands of patients from around the world. The Heart of Cape Museum not only stands as a testament to the quality of South African medical practitioners, but also serves as a reminder that organ donors who die tragically are nonetheless heroic in their selfless commitment to a spirit of aiding others in their hour of desperation. 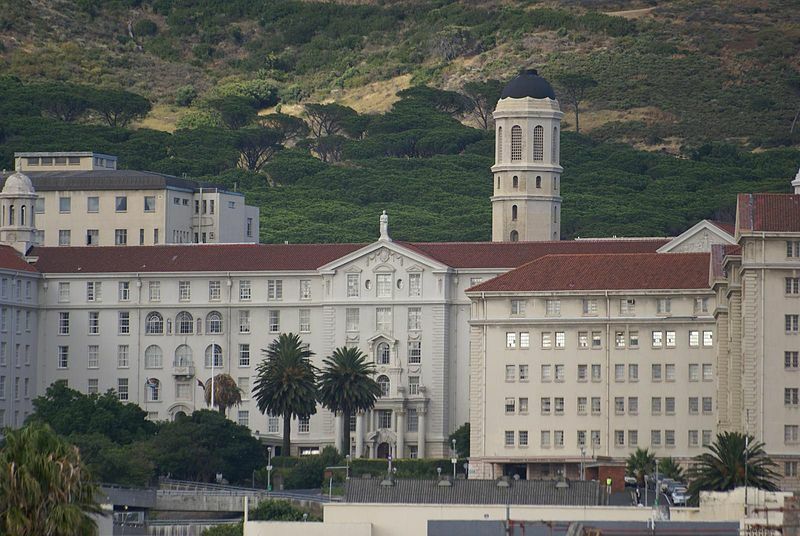 The University of Cape Town has been ranked, according to several internationally compiled and authoritative indexes, to be the best university on the African continent and among the best 200 universities worldwide, and Groote Schuur itself lays claim to international renown that extends beyond the feat achieved in 1967. This is to say that the hospital is an internationally celebrated research institution and is highly regarded for its trauma unit, anaesthesiology department and internal medicine department. In addition to brilliant local minds, Groote Schuur also draws many visiting medical students, residents and specialists to it each year: these students and specialists come to the hospital to gain further experience in the various fields of endeavour in which the hospital engages. As an academic health centre, we will strive to provide outstanding tertiary and quaternary care for the patients of the Western Cape and beyond. We will promote excellence in teaching and research.